All rates are in pence per minute and may vary from time-to-time without notice. All local and international calls are billed in 60 second increments with data charged per megabyte. 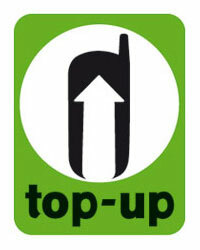 UK local rates apply to all numbers beginning 01, 02 and 03. All other numbers including 070, 08, PRS, revenue share numbers and those made or received when roaming are charged at different rates. Not all international destination codes are available. White Mobile reserves the right to change/terminate rates without prior notice. All bundles are valid for 30 days from purchase, unless otherwise stated. ** Fair use policy of 5GB in 30 day period applies. Get freedom, flexibility and simplicity with White Mobile. We are the perfect combination of the best international rates with great value Pay As You Go local and data rates. 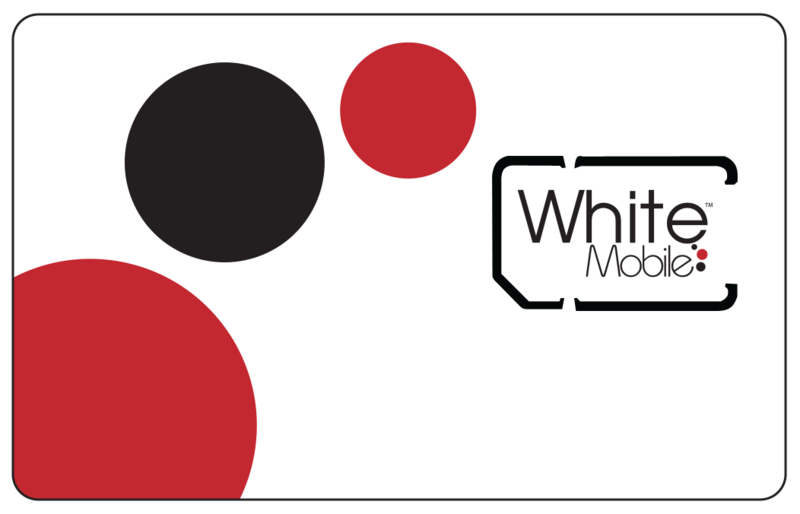 Transfer your White Mobile credit to any phone around the world!